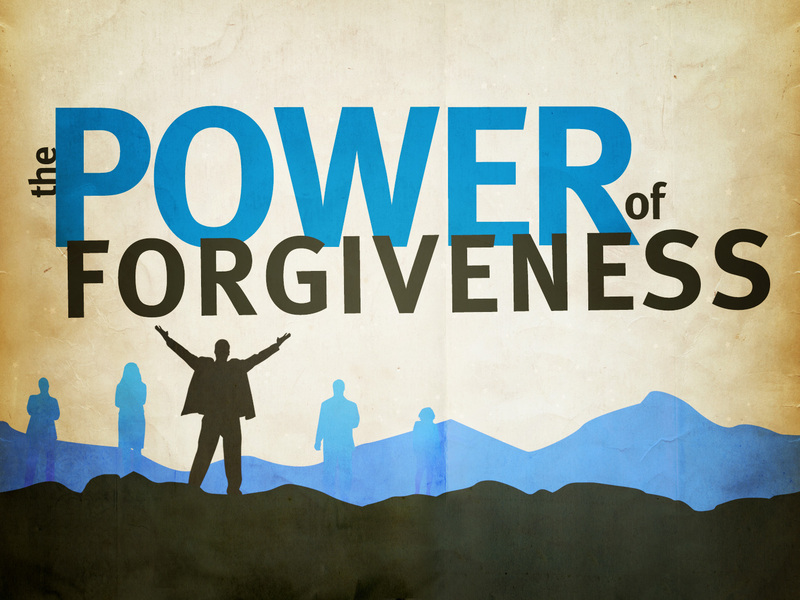 Why I Can’t Forgive – Friday, June 12, 2 p.m.
Why I Shouldn’t Forgive – Thursday, June 25, 2 p.m. Please RSVP to Rachael Hartman at 318-319-6893, to ensure there are enough handouts. ← New Service Time Starts June 7!